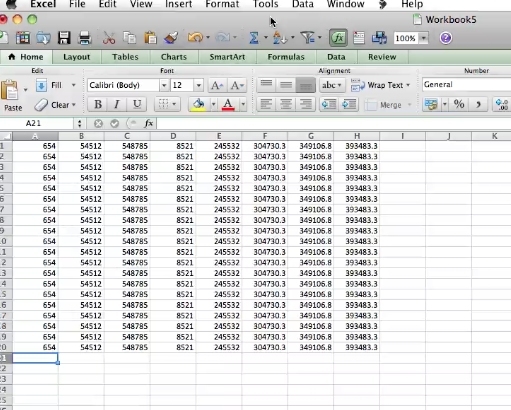 Sometimes you need to zoom into your excel spreadsheet in order to get a better look at the information you are trying to read. 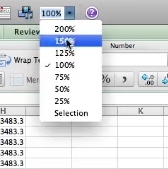 To zoom on excel for mac click on the area next to the percentage at the top. 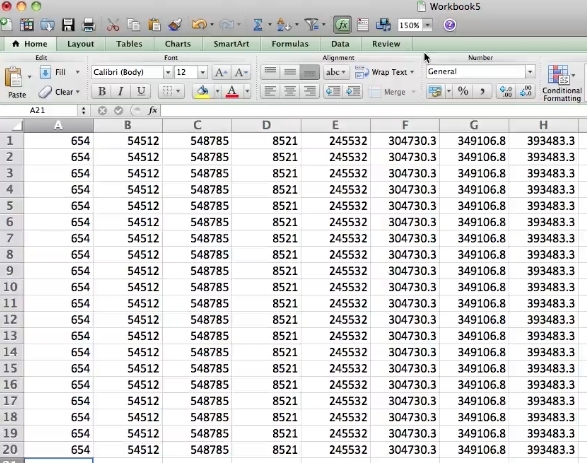 Select the amount you want to zoom in or out and excel will do just that.